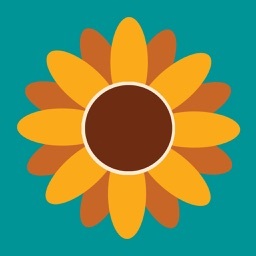 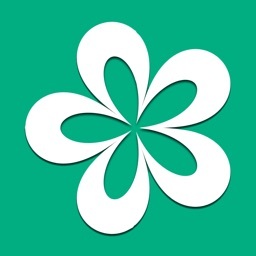 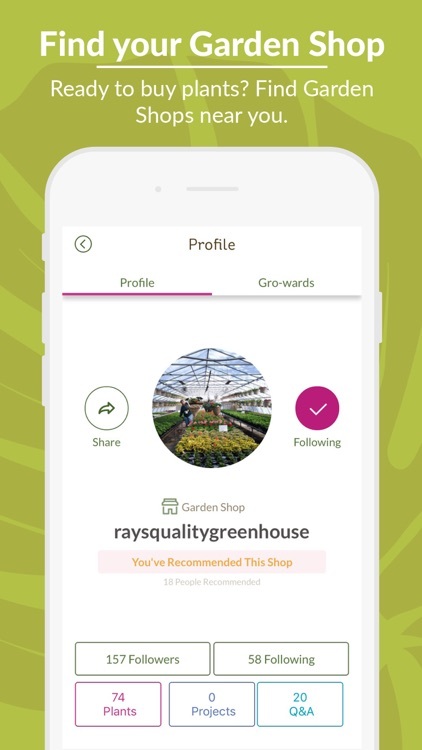 With GrowIt! 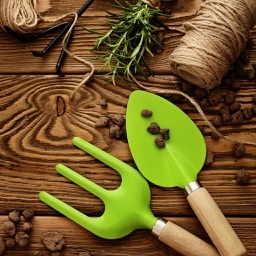 Garden Socially, you can join a community of gardeners just like you. 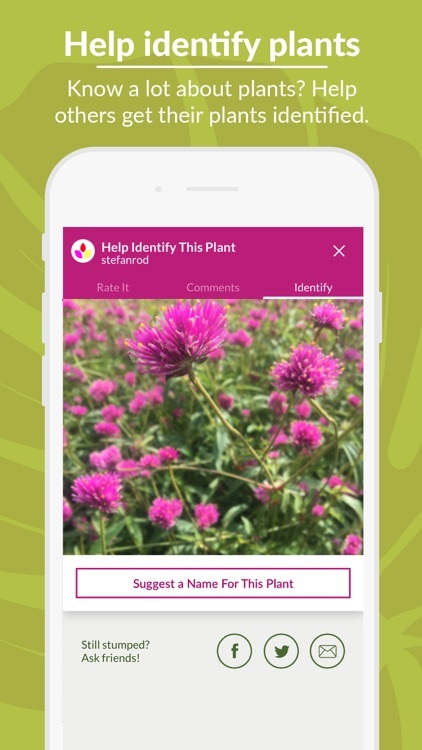 Find the types of plants you should be growing in your yard, see what others are planting nearby, and upload photos of your gorgeous garden. 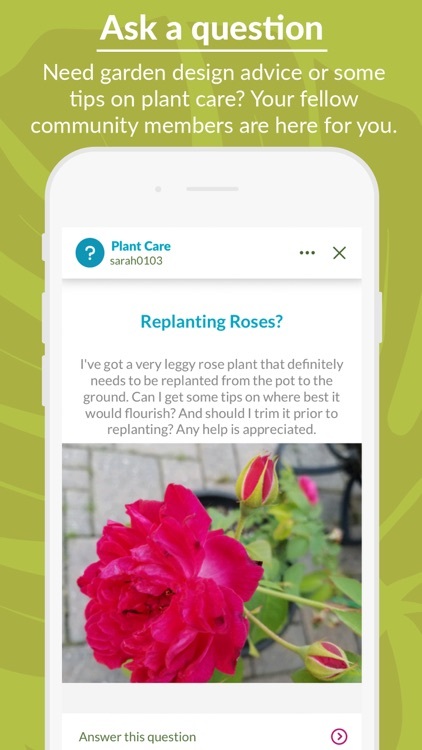 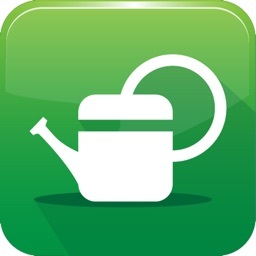 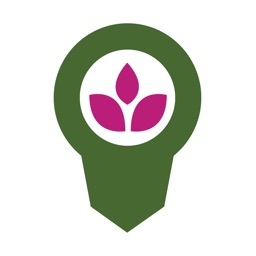 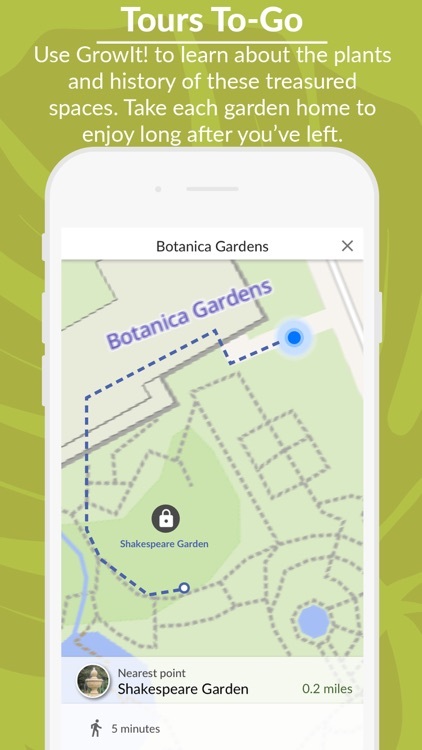 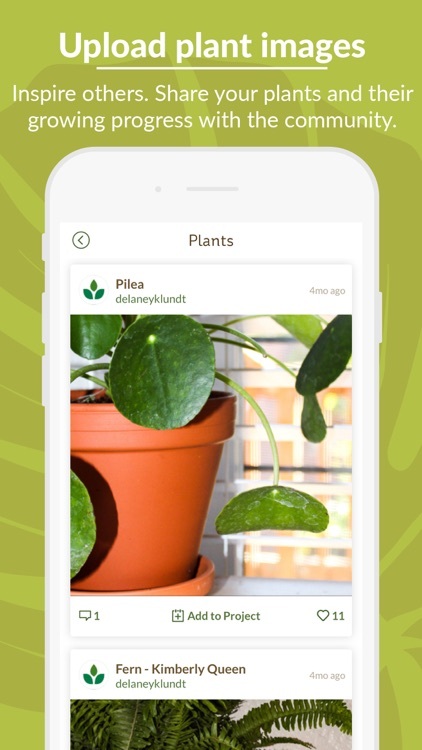 The app offers plant identification, garden project planning, a search feature, and a garden shop locator. 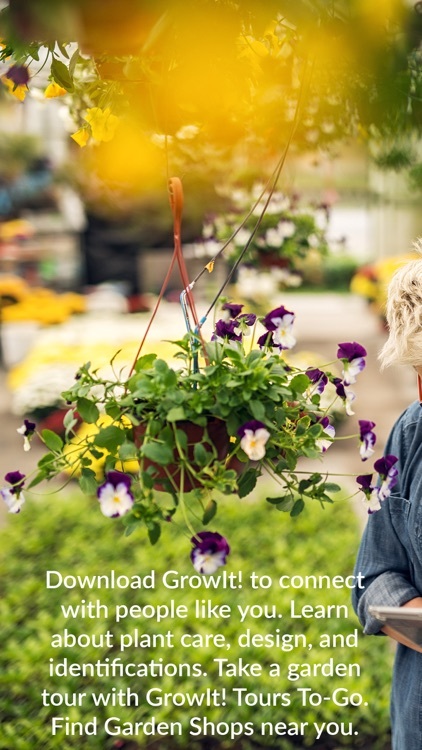 Why grow it alone when you can join a community to share tips, tricks, and ideas? 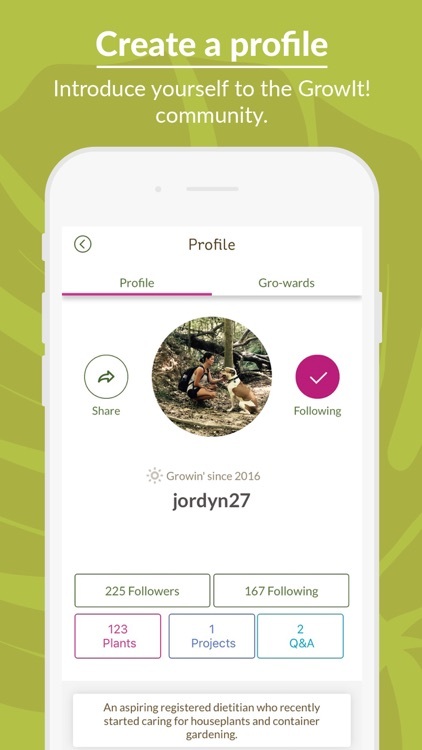 GrowIt! 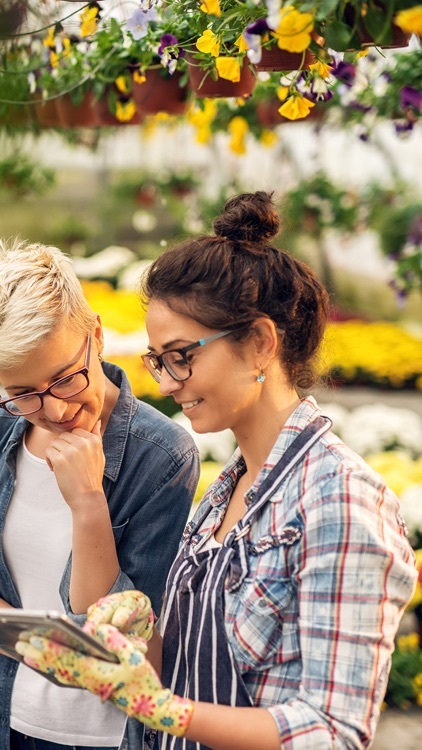 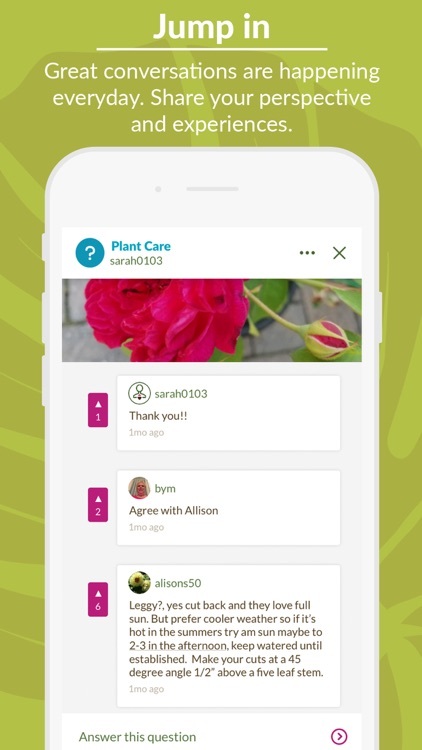 Garden Socially is not only a fun way to share your love of gardening, but also provides handy features and help.